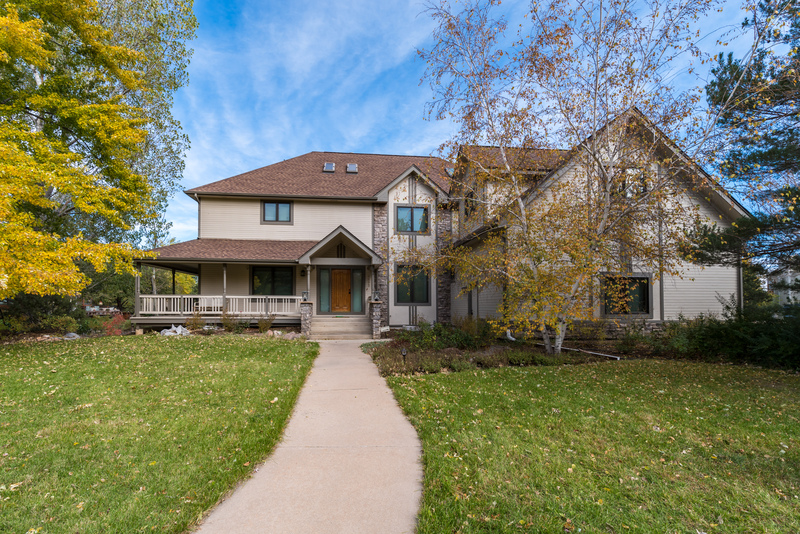 Custom home in North Boulder on large lot. Wrap around porch for enjoying the tranquil setting, spacious kitchen, and four bedrooms upstairs. Separate in-law suite or home office. Almost 5,000 square feet on a 17,000 square foot lot. Mountain views from private master. Rec room over garage with separate entrance. Numerous upgrades!